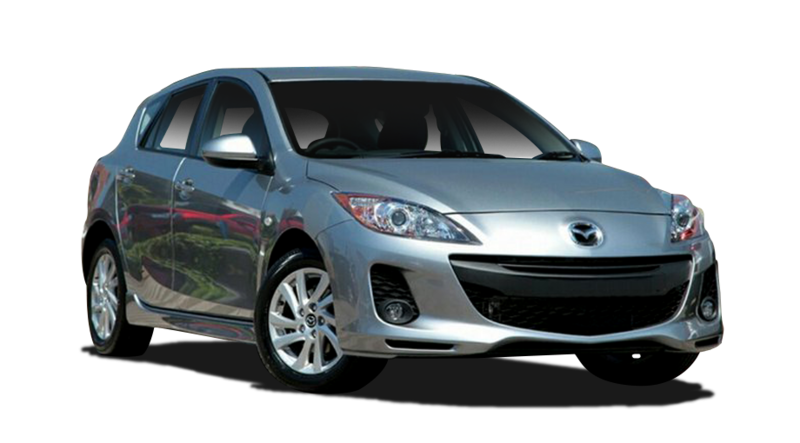 Here at Echuca Used Cars, we pride ourselves in offering quality used cars traded from our Echuca Mazda and Mitsubishi dealership. We offer our customers fantastic Used Cars and customer service that’s second to none. 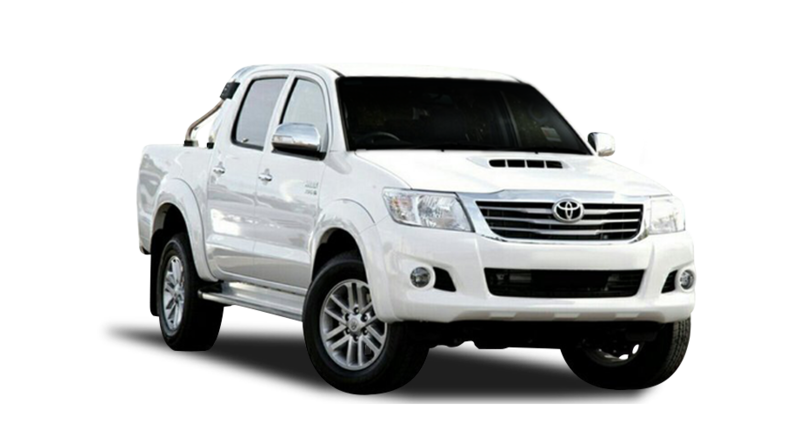 Our dedicated used car dealership stocks a wide range of used cars, from strong used 4x4s perfect for the country life to used sedans and SUVs that are suited to driving around town. No matter what kind of vehicle you’re after, you can be sure that it’ll offer great value and be in top condition. At Echuca Used Cars, we put our customers first. Our expert team are proud Echuca locals, who have a wealth of knowledge and are always happy to answer your questions about our used cars or services such as Vehicle Financing and car servicing. 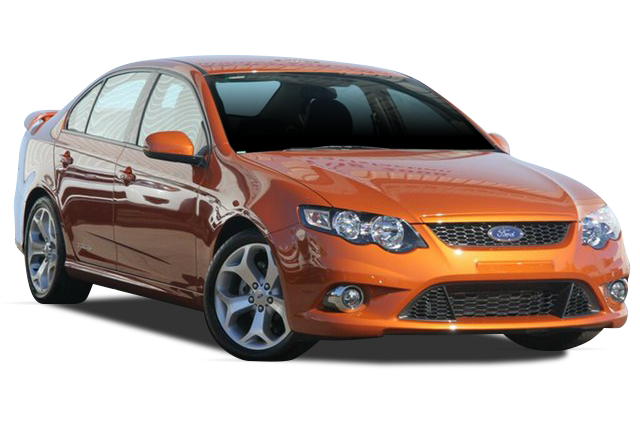 For more information about any of our used cars or services in Echuca, please Contact Us today!